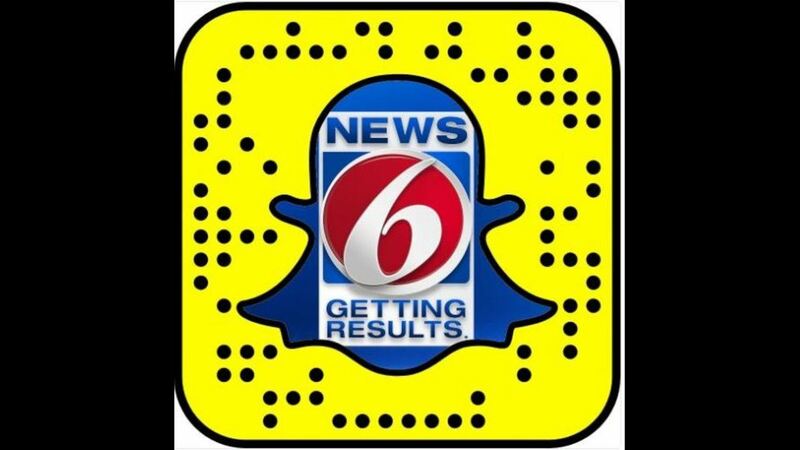 Watch ClickO on the Go every weekday by following News 6 on Snapchat and Instagram. History quiz: Happy tax day! Jeremiah Chavez, 28, was found by the Miami Police Department Tuesday after he went missing after a birthday celebration. Chavez's family said he left a haunting Snapchat message where it looked like he was in fear for his life. Find more of what his family had to say here. Get your taxes in! Tuesday is the tax deadline. If you're feeling a little short after paying your taxes, here are some deals. A retired Orange County firefighter is carrying the burden of his fallen brothers while walking hundreds of miles across the state to raise awareness for cancer-related death benefits. He began in the Florida Keys and will be passing through Orange County in the middle of this week. Find our interview with him here. It was chilly Tuesday morning at 56 degrees, but it will warm up to 80 degrees Tuesday with sunshine all around. Find the full forecast here.